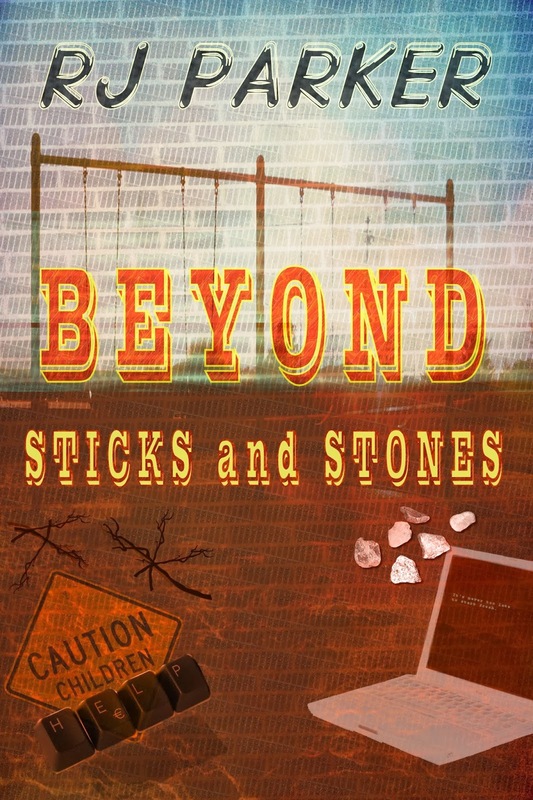 Laurie Here - Contemporary Fiction and MORE - Book Reviews: Introducing a NEW Kindle Single you've GOT to PRE-ORDER for only $1.99 - "Beyond Sticks and Stones" by R J Parker! Introducing a NEW Kindle Single you've GOT to PRE-ORDER for only $1.99 - "Beyond Sticks and Stones" by R J Parker! Pre-Order your copy NOW! A Kindle Single/Due FOR RELEASE ON MARCH 14th, 2014! Click on the title in blue up above or down below or the Amazon book down below! Are those who are bullied, victims? You bet! Cyberbullying, harassment, embarrassing others, tormenting, threatening or humiliating, and spousal abuse are all considered 'bullying.' It happens to children, teens, and adults. It occurs in pre-school, elementary school, college, home, and in the workplace. It is apparent in all walks of life. Bullying occurs in every town, city, state, province and country, and it has many ugly faces. But with today's technology, mobile phones, internet, Facebook, Twitter, Instagram, and a host of other platforms, I'm going to emphasize more on children, students, and teens, because that is where it commences and for most, carries over into their adult lives. Hi! Interesting that you should mention Hannah Smith in this review. Research her story, and you will find that she bullied herself.